Edited by Kanji, 27 January 2015 - 01:25 PM. Mine arrived yesterday! Will be unboxing and displaying in the morning!! 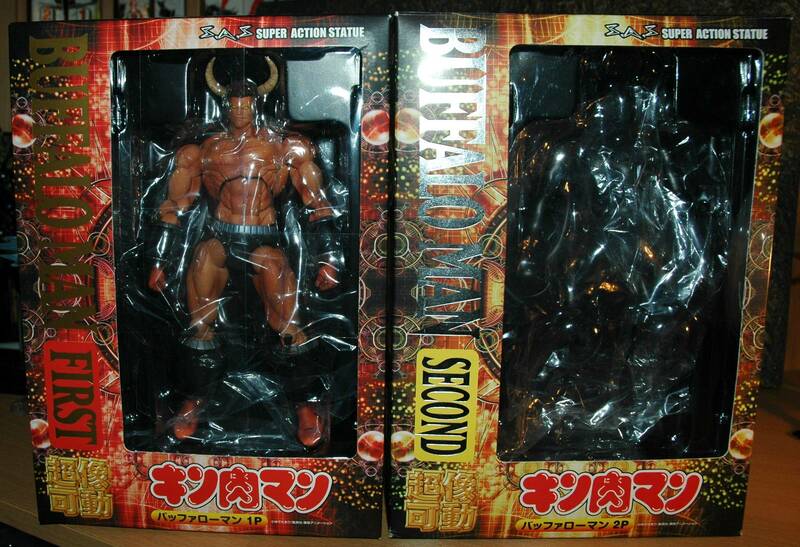 Sadly Medicos Buffaloman 1P hasn't arrived yet, so 2P will have to suffice for now! Edited by Kanji, 06 February 2015 - 12:19 AM. 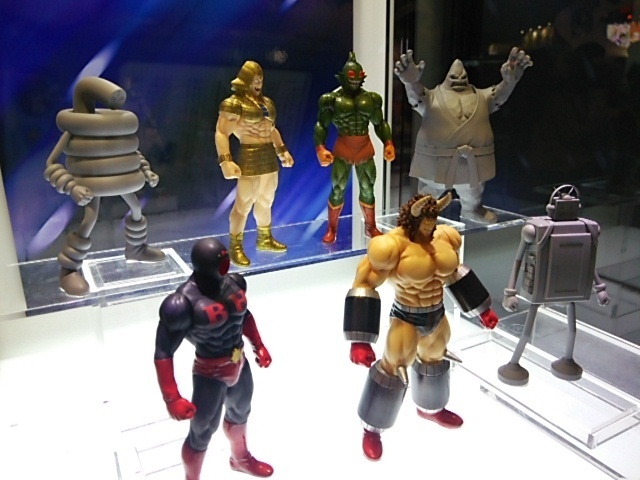 More info on the 7 devil chojins we saw at Jump Festa!! 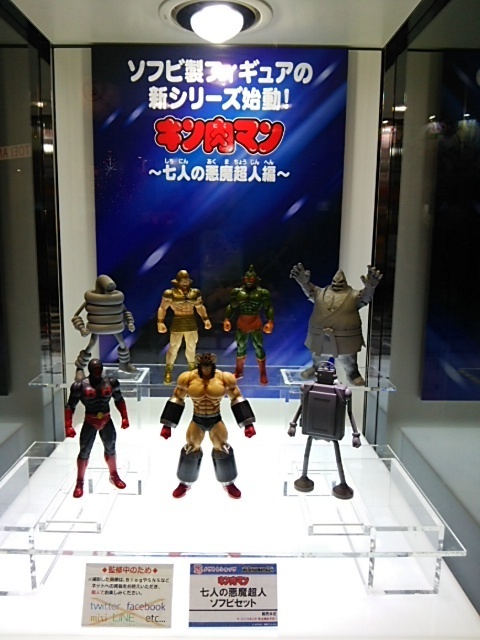 Looks like they're coming from Megahouse!! Also.............this is what i'm talking about!! Thanks for the update and thanks for the picture of the ring too. Edited by warsmankinniku, 08 February 2015 - 05:26 PM. Crap, now I need to buy three more ring corners. Part of me was really hoping they wouldn't link up so perfectly. Edited by Kinnikufan89, 09 February 2015 - 05:52 AM. 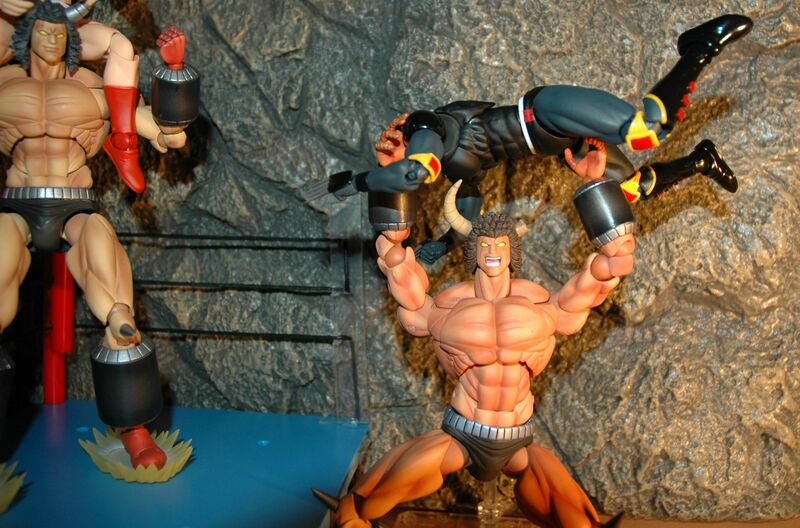 What do you guys predict to be the next 3 figures after akuma shogun? 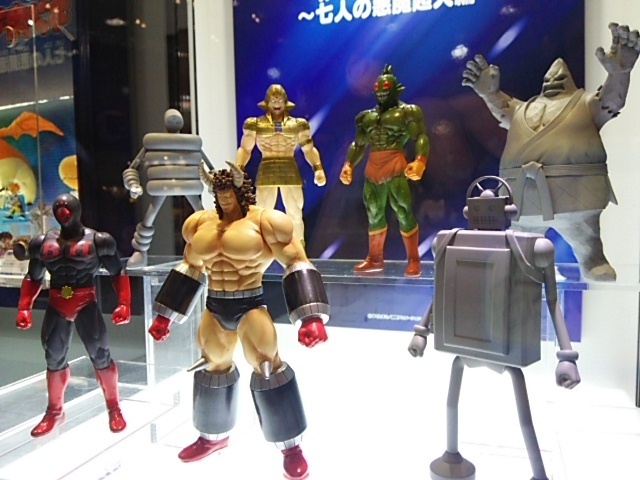 A kinniku great would be nice....like the revoltech micro! After Akuma Shogun (which I want more than any other at this point) I'd most like to have Sunshine, Ashuraman, and Omegaman. That's what I'd like, but what I expect is Ramenman, Terryman, and Brocken Jr with Buffaloman probably coming soon after. 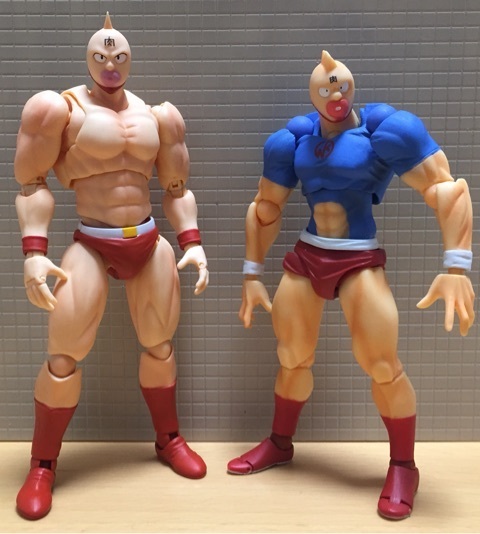 Black Hole and Pentagon would be great to have, too, and might actually be the next non-idols we get after Akuma Shogun. Edited by warsmankinniku, 16 February 2015 - 03:44 PM. Well next convention isn't for another 8 weeks...........Miyazawa Model Exhibition (Spring) will be some time around the 2nd week of April.............not sure whether we'll see much, but you never know. Edited by Kanji, 18 February 2015 - 04:00 PM. 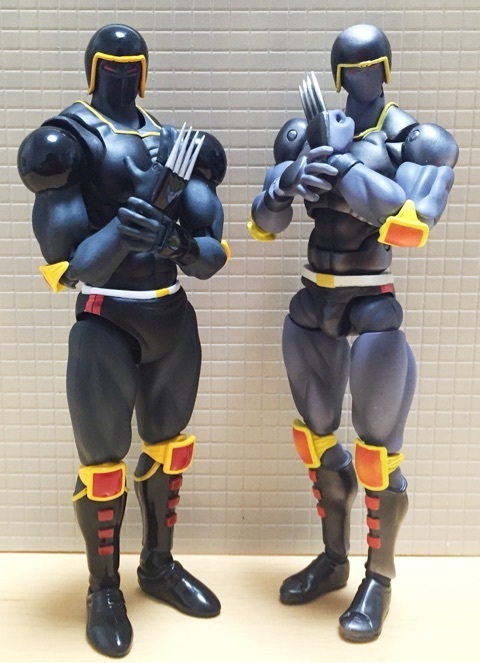 Finally got my Warsman and Kinnikuman in yesterday. They really are exactly what I was hoping for. Hopefully this weekend I'll actually have time to do something with them.